Costa Rica doesn’t have a great deal of its colonial architecture still standing, so the few opportunities that visitors have to see what life was like then are treasured. 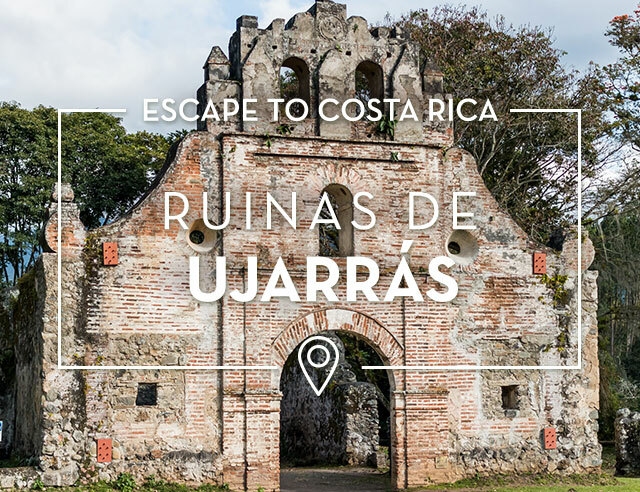 Las Ruinas de Ujarrás, or the Ruins of Ujarrás, is one of the country’s most significant historical sites. The first church at Ujarrás was a small, simple structure, built in the mid-1500s. One hundred years later, it was rebuilt with adobe, before finally being constructed in limestone in 1697, leaving the structure we see today. 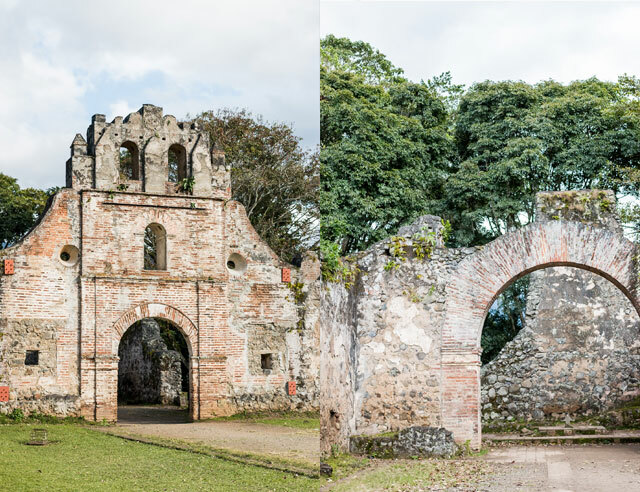 The facade that remains was part of a series of buildings which included a cemetery, a school, a convent, and a series of rooms for those visiting the area from nearby Cartago. 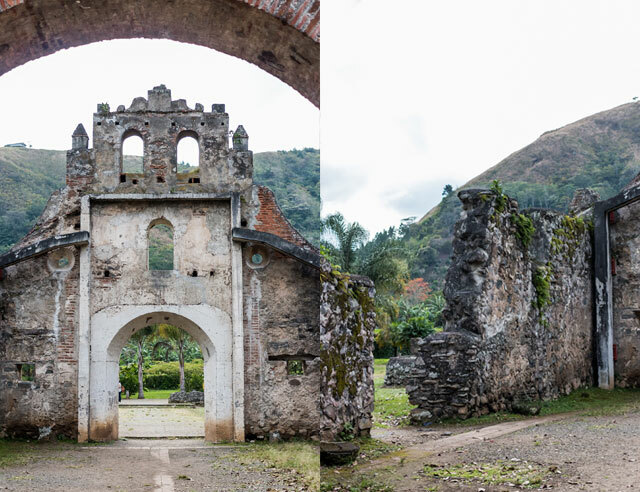 At the beginning of the 19th century, the frequency of floods and the reappearance of an infectious disease known as “calenturas,” or fever, threatened to devastate the area’s population as it had done in previous generations. In response to the townspeople’s request for help, the government eventually decided to evacuate the area completely. In 1832, those from Ujarrás were moved to a nearby area which was subsequently named Paraíso, or Paradise. The ruins themselves are not huge, but their beauty does make it clear how hard it would have been for residents to leave them behind. These days, they provide for wonderful photo opportunities. As there is no roof, the angles of the sun hit the shapes of the ancient church in different angles depending on the time of the day. Spend your time finding those perfect Instagrammable spots--there are plenty of them! Ujarrás is a popular tourist attraction for locals, mainly from the Cartago province where it’s located. Having visited for generations, most visitors know the ruins themselves well, so many spend the majority of their time in the adjoining forested area. On weekends and holidays, you will be sure to see families and groups enjoying picnics under the enormous trees, with city-dwelling kids taking advantage of the open areas to run and play in the fresh air. You will also have a chance to enjoy different traditional Costa Rican sweets and other snacks, as small vendors set up shop just outside the entrance gates. Cartago is an agricultural province, and fruit and vegetable sellers often show up to sell their wares to those headed back home. 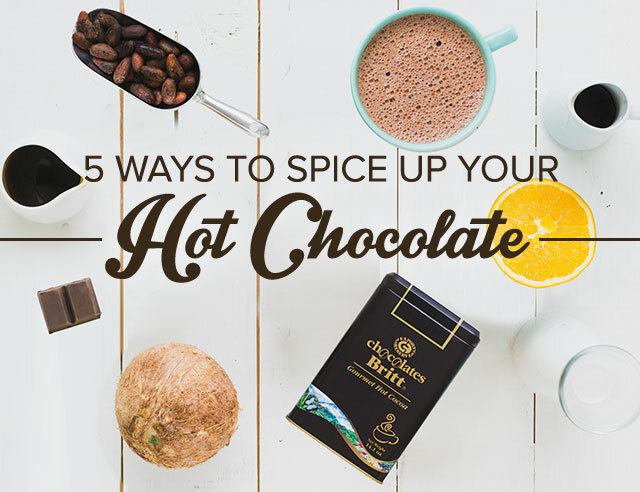 Grab a drink, a sweet, or a snack for the trip back. 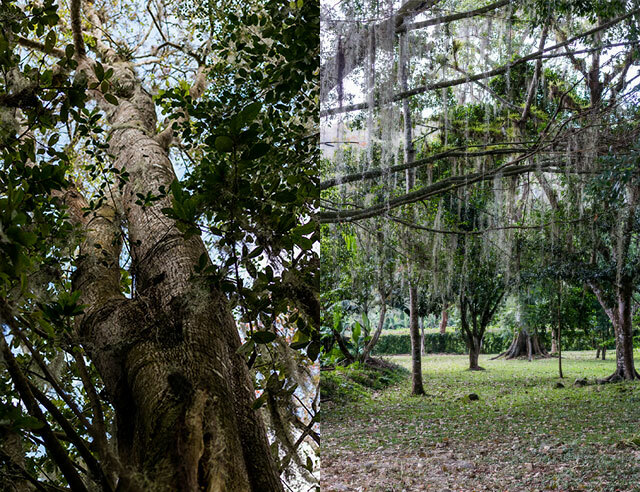 Just under two hours from San José, Ujarrás makes a wonderful day trip, especially when combined with nearby sights such as Cartago, Lankester Botanical Gardens, and Orosi. Orosi is the picturesque valley that holds the Zalmarí Estate, producers of our 2017 Heritage Blend.